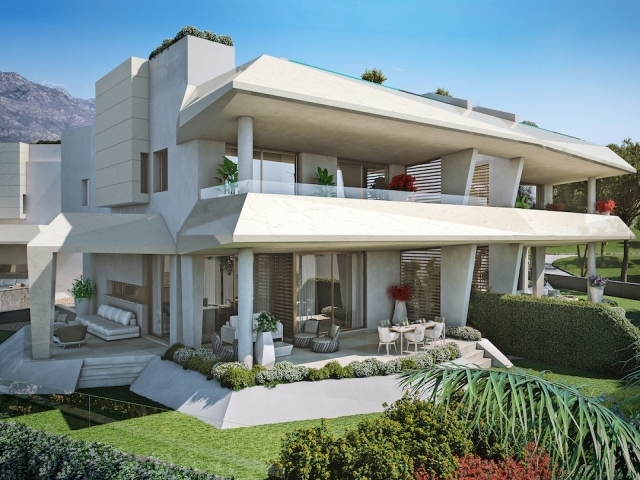 Celeste is a brand new development situated in one of the most highly sought-after areas on the Costa del Sol. 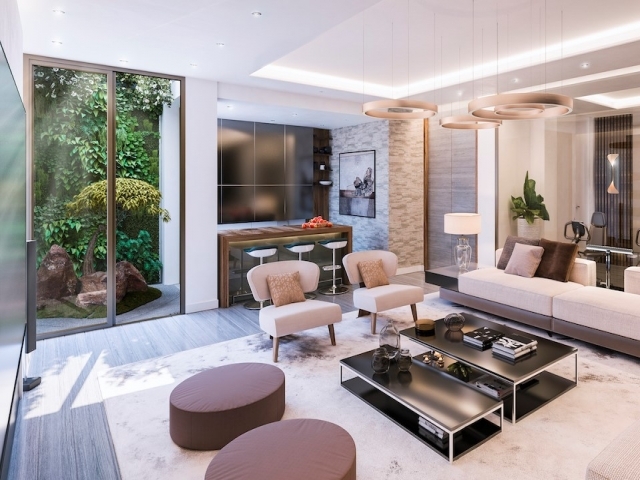 The gated community will comprise eleven luxury homes with a timeless design, offering privacy and independence, finished with beautifully thought-out touches. 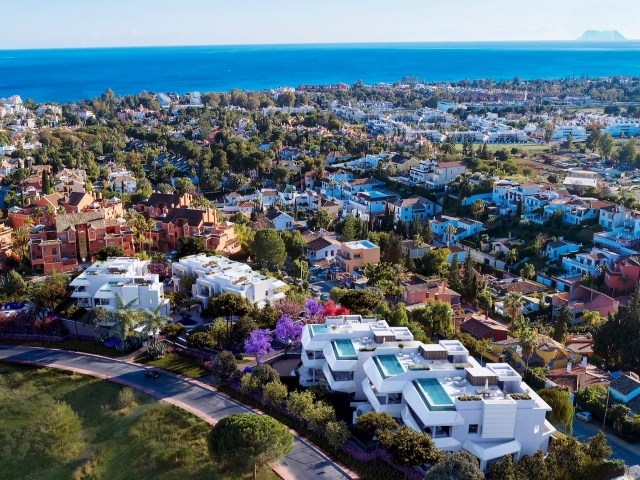 Located in Nueva Andalucia, Celeste is just a few minutes' drive from all amenities including schools, supermarkets, bars, restaurants, sporting facilities and the beach. 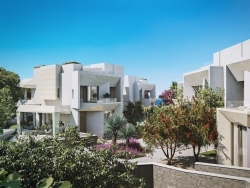 Nestled in the midst of the Golf Valley, there are a range of well-known golf courses close at hand. 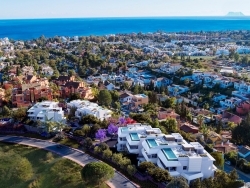 Puerto Banus is just a five minute drive away, Marbella and San Pedro each a ten minute drive and Malaga airport a forty five minute drive.  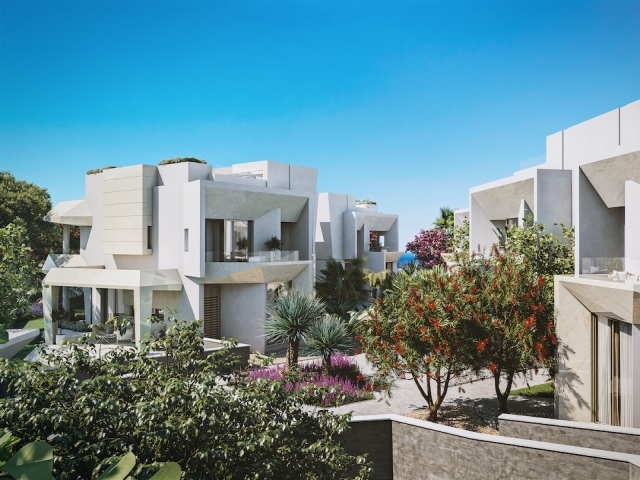 The development consists of eight semi-detached houses, which are located in the middle of the plot, and three villas on the south side of the plot. 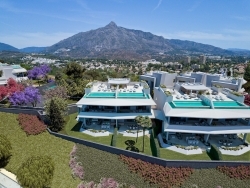 The houses are South-West facing with views towards Africa and Gibraltar and the villas face South-East with views of La Concha and the community swimming pool. 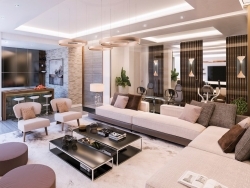 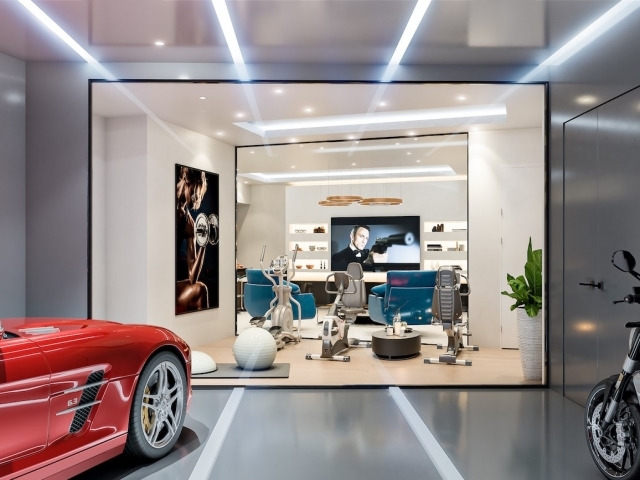 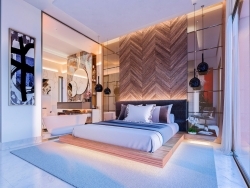 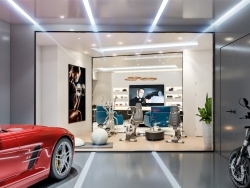 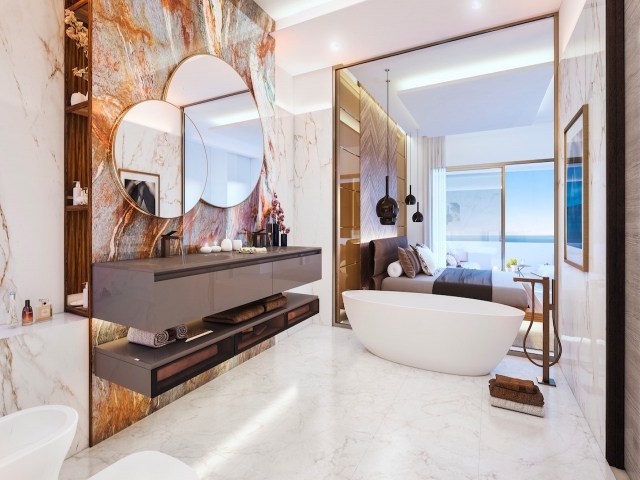 The developer, Setune, is renowned for its clean and contemporary design, focus on architecture and use of exclusive materials. Celeste promises to be no different, with a unique angular architecture that distinguishes it from the modern norm, providing a comfortable - yet stylish and sophisticated - family home in a beautiful setting. A main feature of Setune properties is lighting so the houses and villas will all include thoughtful spatial planning to create bright and welcoming living spaces with sunlit rooms during summer and winter. 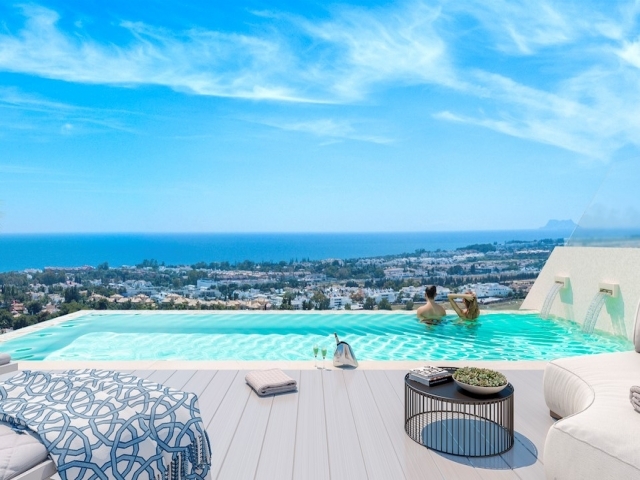 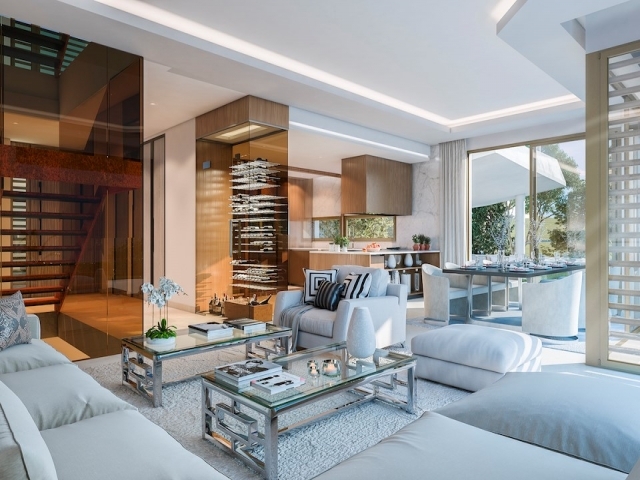 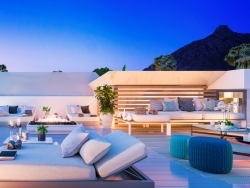 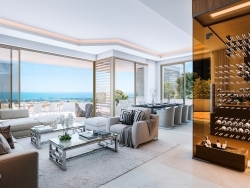 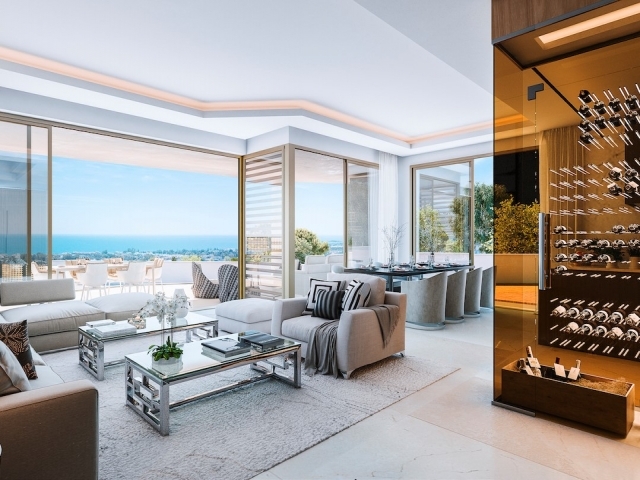 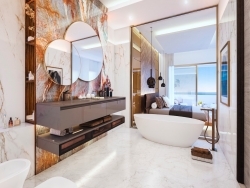 The properties are designed with exceptional features throughout, from stylish glass wine cellars to fabulous rooftop terraces with infinity salt water pools: Celeste promises the ultimate luxury lifestyle in the sun. 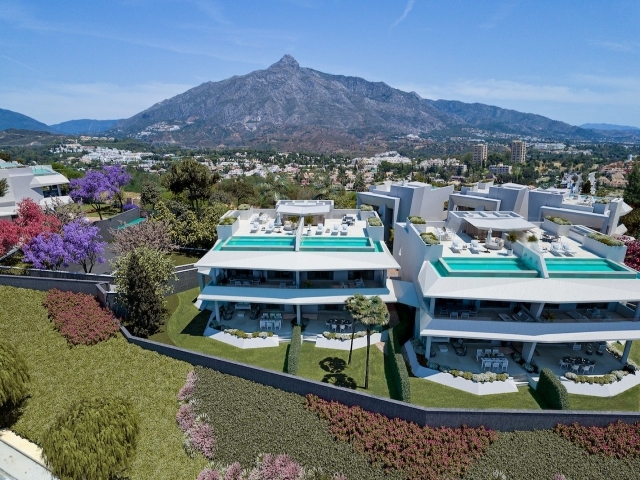 With stunning views, a chic contemporary style and open-plan living space all within a secure gated community, these homes will make Celeste an extremely desirable address on the Costa del Sol.